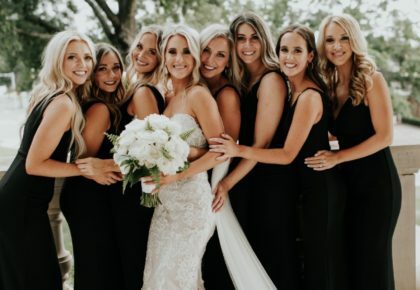 What an incredibly fun gown shoot this was! 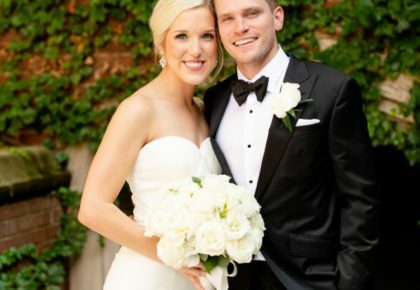 Jam-packed full of gorgeous gowns, looks for the groom, lush florals, dazzling jewelry and the most tasty treats from Oklahoma’s sweetest caterers, we are thrilled to share part one of this gorgeous gown shoot captured by BRC Photography! 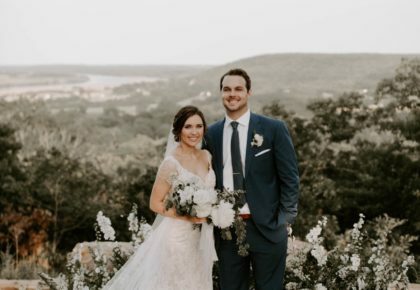 Make sure you watch the incredibly sweet behind-the-scenes video from Pen Weddings to see all the hard work that went in to this shoot! 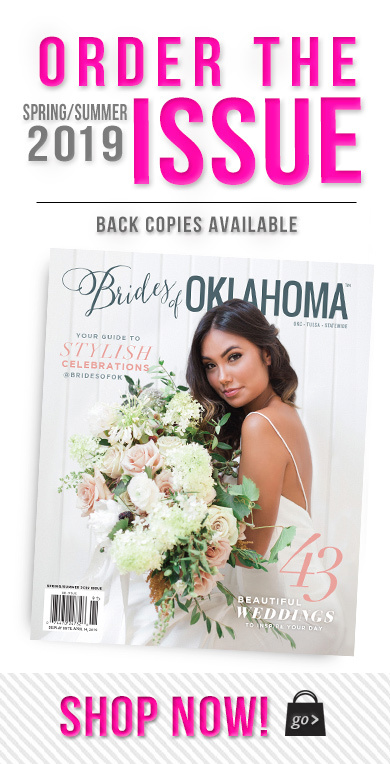 Be sure to grab a copy of the new Spring/Summer 2013 issue of Brides of Oklahoma out on newsstands this week, and stay tuned as we share more loveliness from this darling shoot! Enjoy!